Some controversy exists over the location of this wedding, with some believing it occurred in Ohio. This document proves definitively that the marriage occurred in Indiana. 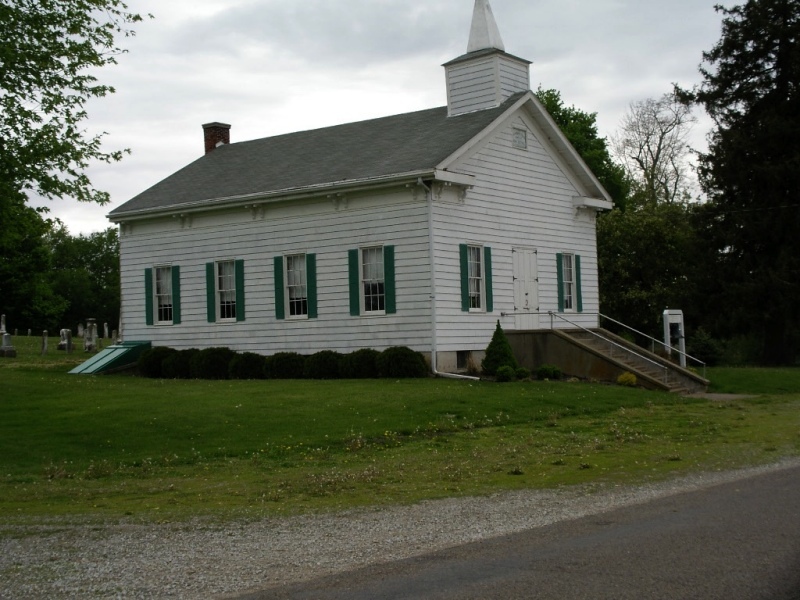 This church was first organized in 1828, and it's location is only a mile or so from the Patton and Hoover farms. Much research has gone into this church--but we are still unsure if it was a church that the Hoovers or Pattons attended. Most likely, it is not--but research is continuing.